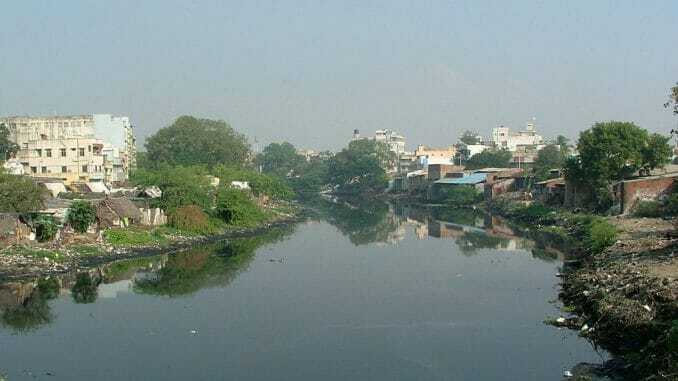 Around 421 families living in Navalar Nedunchezhian Nagar along the Cooum river in Chintadripet were evacuated with the help of the police. The evacuation drive that is likely to continue till the end of this week is part of the Cooum river eco-restoration project. Residents of the settlement are worried about their children’s education with just a few weeks left for the half yearly examination. Meanwhile, a resident of the area has moved the Madras High Court to restrain authorities from evacuation without providing alternative accommodation. Over 7,500 families living along the river have been evacuated from different parts of the city this year. Over 80% of 18000 conservancy workers in the city, including the permanent workers at the Chennai Corporation, had called for an indefinite strike against privatisation, which was suspended in a day following assurances from the authorities. GCC had floated a tender for work on PPP model for conservancy in eight additional zones, further to which the indefinite strike was announced. A day after the commencement of the strike, the Corporation assured that it would postpone the tender opening, following which the workers called off the strike. The senior officials in the Corporation maintained that the PPP mode of contract will only help improve the conservancy operations. Payment would be made only if the streets are clean, as it was linked to 37 performance indicators. The tender will be reopened after addressing all the concerns of the conservancy workers. Over 700 water lorries plying in the city will now have GPS installed to track the number of trips they make every day. On an average, about 5,600 tanker trips are being made to provide nearly 45 mld of drinking water. 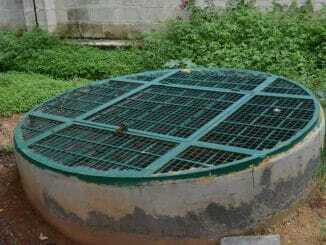 To arrest pilfering and water wastage in the water filling stations, CMWSSB also plans to introduce a smart system. Currently, water is being filled by manual control of the valves, whereas in the new system the valve will automatically be closed once the required quantity is filled. Southern Railways will introduce Tejas express between Chennai and Madurai as a day train. 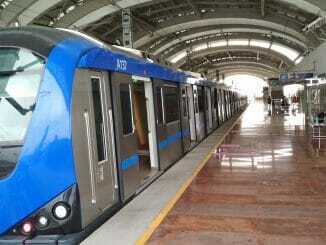 The train will be introduced in a week and the travel time is estimated at around 6.5 hours at 75 kmph. The premium luxury train has several new features compared to the first one that was introduced in 2017 by Indian Railways. The Tejas train manufactured at ICF will also run in the Northern Railways division. 437 CCTV cameras were installed on a stretch of PH Road, of which 88 CCTV cameras at the vantage points have been linked to the centralised police control room in the Commissioner’s office. Cameras on the arterial road have been fixed from Kilpauk to Koyambedu covering a distance of 9.5 kms. More than 65 per cent of the city is now under CCTV Surveillance. Meanwhile 668 CCTV cameras were also installed in north Chennai. The cameras will be monitored through the control rooms set up in North Beach traffic police station and near Stanley Hospital roundabout. 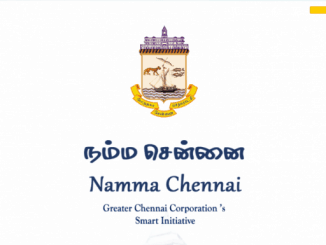 Civic agencies such as Chennai Corporation, Police and the Metropolitan Transport Corporation will begin work on commissioning civic facilities for promoting safety of women in public places utilising the Nirbhaya Fund. Multi-utility smart poles with emergency panic box, public address system, Wi-Fi connectivity, women only buses, coaches in EMUs, MRTS and Chennai Metro will be introduced. CCTV surveillance will be installed in beaches, bus terminus, markets, temples and ladies college.